I am trying to model Kuramoto ocillations in Matlab. I tried using ode45 to solve the system. I also saw someone else use the Runge-kutta method. I understand that ode45 uses the Runge-kutta method,however, the values I obtain from each are suspiciously different. There is a small difference between the two matrices (which grows at larger time intervals). But unusually, the total theta calculated at each time (ie. each column) is the same between the two methods. This is consistent regardless of the number of oscillators. I am unsure if this is a Math problem or programming problem (it's probably both). I am fairly confident in the implementation if the Rutta-kutta method as it is not my own code. Rather I believe I am missing something fundamental when I call ode45. I have been stuck for days and any help would be really appreciated. One possible explanation, especially considering that the total theta is always in agreement between the two solvers, is that ode45 is a adaptive step solver, whereas the Runga-Kuta method (RK4) is a fixed step solver. Ode45 dynamically changes the time step it integrates over, based on the rate at which the solution is changing, in order to improve accuracy. What this means it that the results of ode45 are spaced unevenly in time. By performing an immediate elementwise comparison between the results of ode45 and RK4, you are comparing solution values at between different times. In order to make a useful comparison, you either need to pass the desired output time vector to ode45 when you call it (this does not affect the calculation process, only the output spacing), or to interpolate the results of ode45 at the desired output times. I apologize if you already knew this. It is unclear in your question whether you have accounted for the uneven timing, and I don't yet have the reputation to comment for clarification. I know I was caught by this behavior when first working with ODEs in Matlab. you should get correct results are close to the RK4 solution. PS: That the difference sums to zero is due to the fact that the derivative vectors sum to zero, so that the sum over the state vector is a constant regardless of the errors committed in applying the methods. So if you subtract the same constant from itself you end up again with zero. If the state vector only has 2 elements, the elements of the difference vector thus have to be opposite. Not the answer you're looking for? 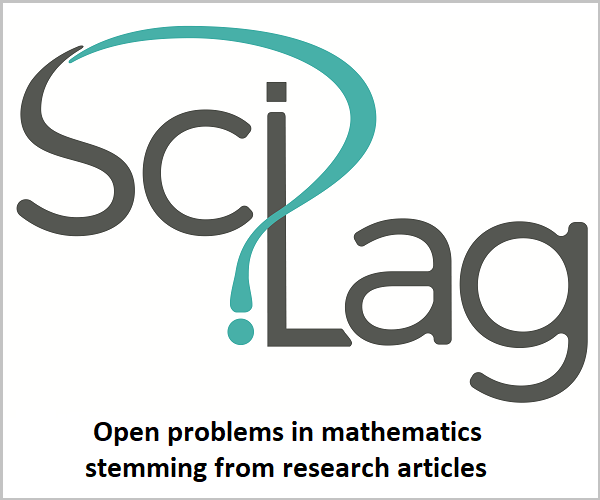 Browse other questions tagged ordinary-differential-equations numerical-methods matlab or ask your own question. Is my matlab code solving the problem? How to perform the Runge-Kutta method with symbolic constant variables? How does Matlab's RK4 solve an ODE?